The LT-400 Series 3 is the flagship of Wildfire’s Long-Throw line of professional UV lighting fixtures. With throw distances in excess of 120’ this powerhouse series produces up to 13,000 µW/cm2 of true 365nm black light! In terms of pure output, durability and performance, no other UV lighting fixture comes close! 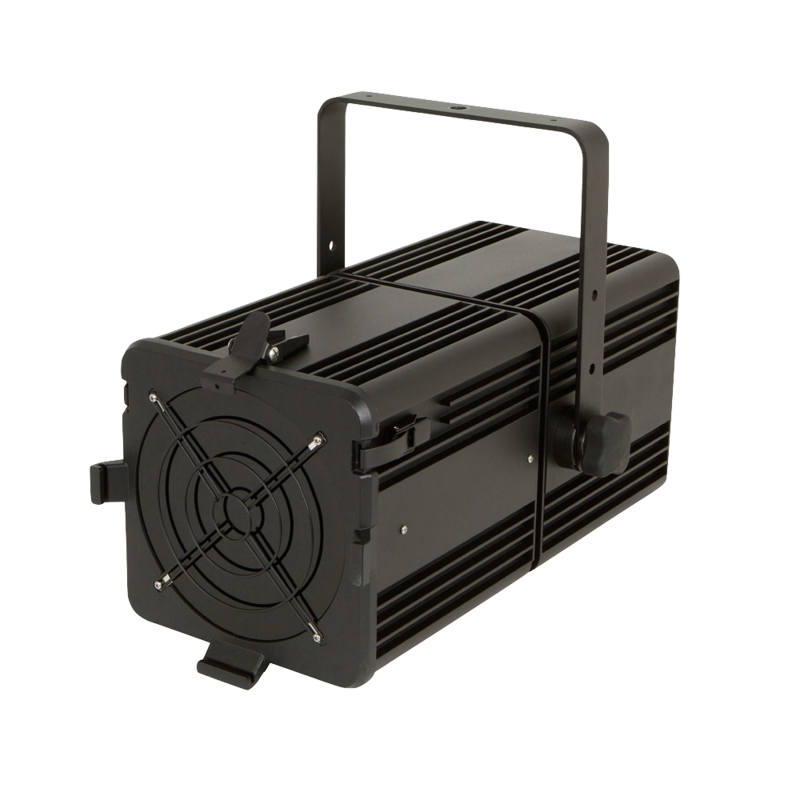 Standard features include, versatile interchangeable reflectors, advanced air cooling, smart electronic ballasting, and DMX control.